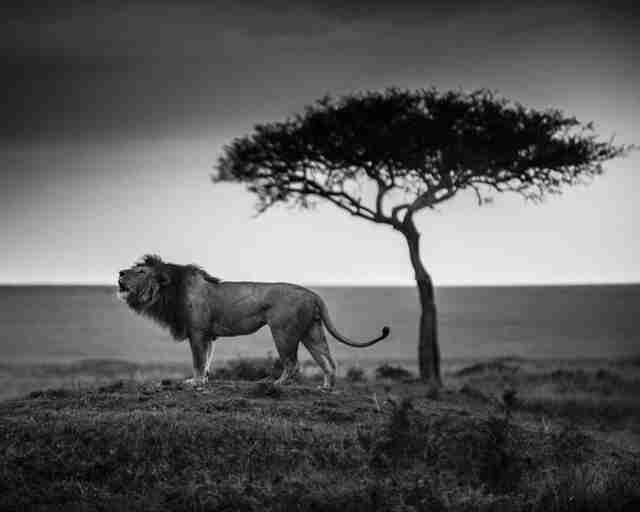 After nearly 15 years of traveling in the east of Africa as a nature and wildlife photographer, I can say that my favorite big mammal is the lion because of its character and its majestic appearance. 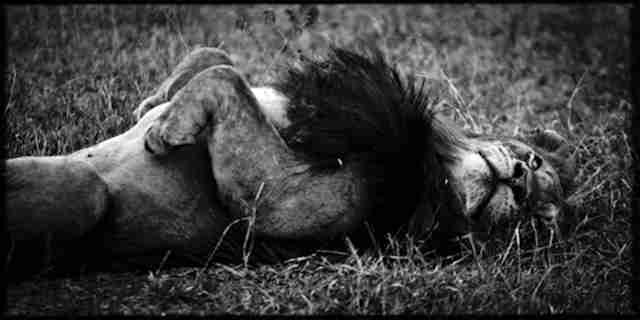 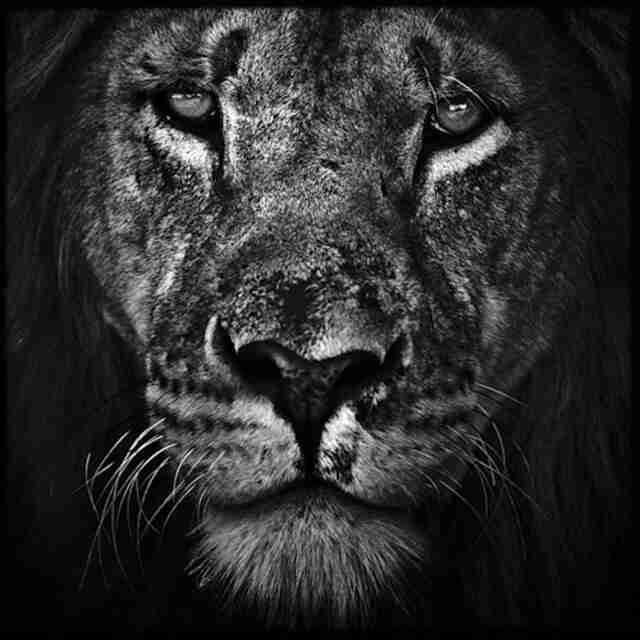 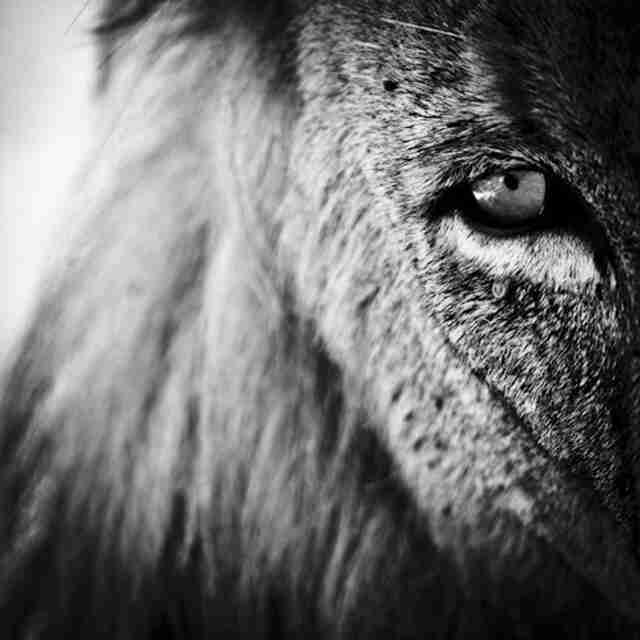 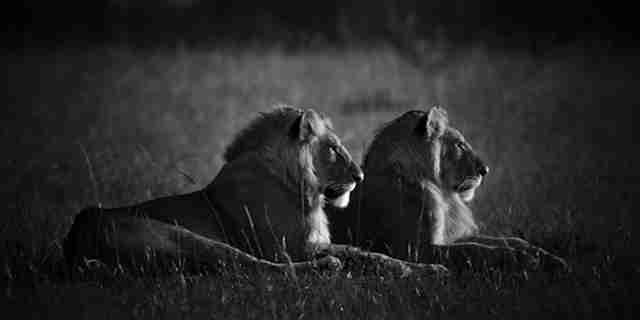 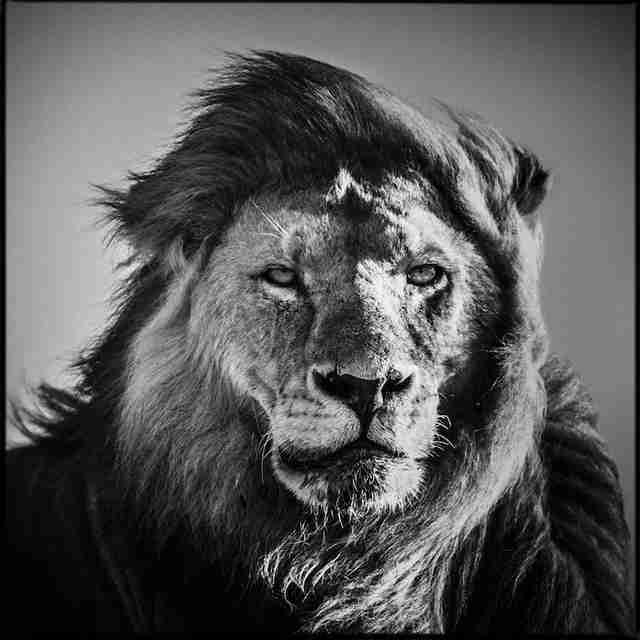 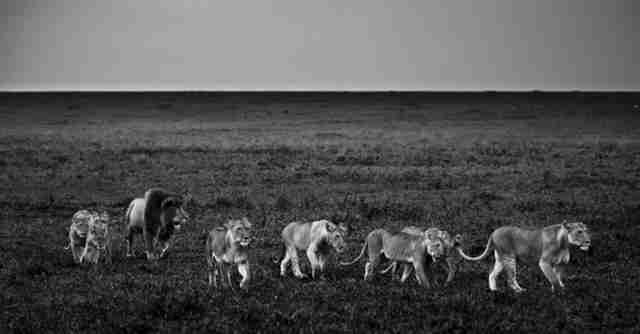 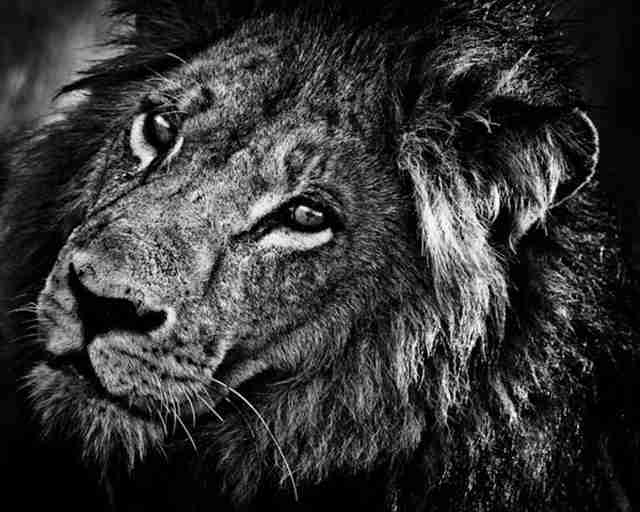 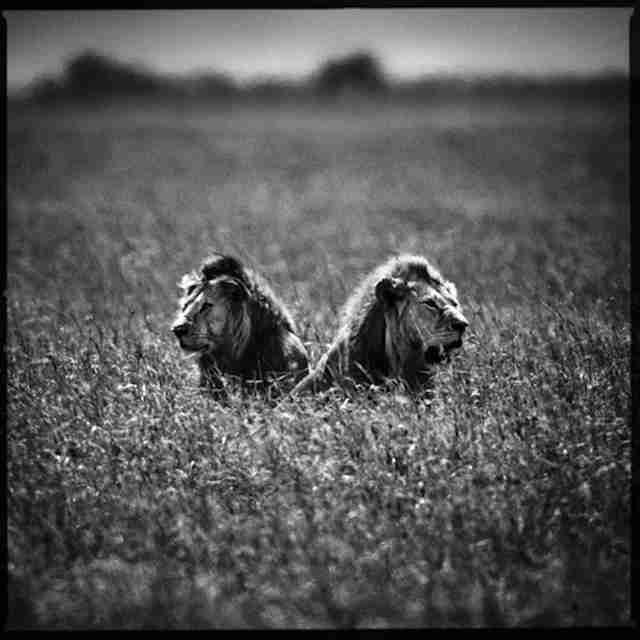 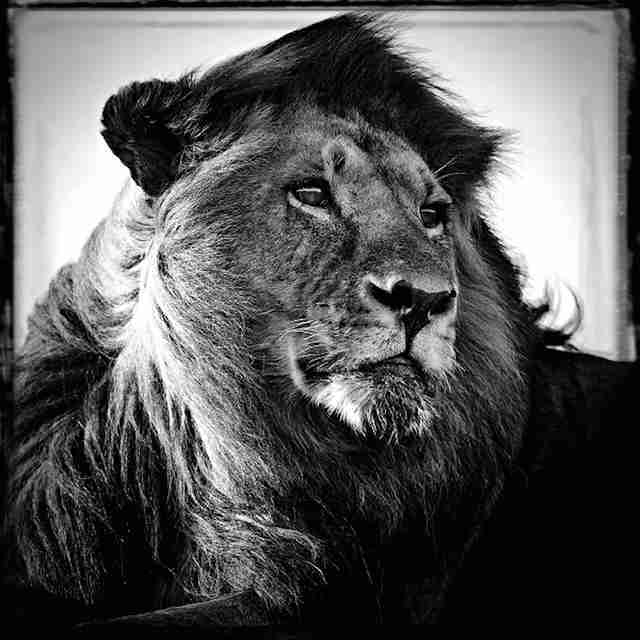 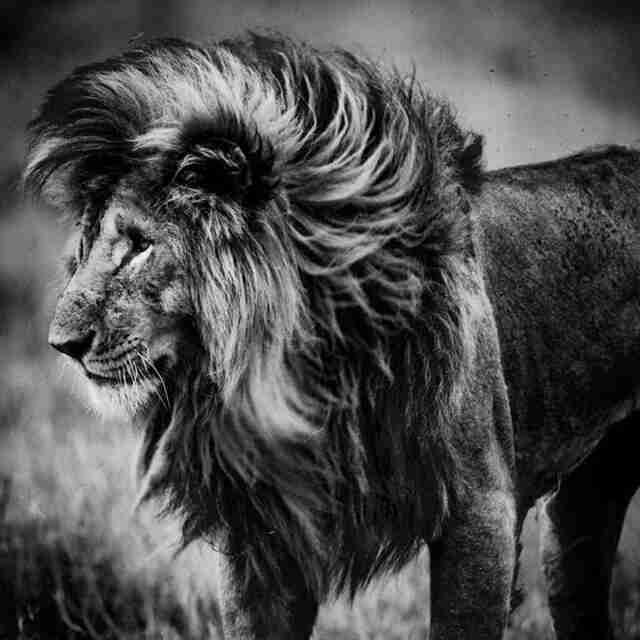 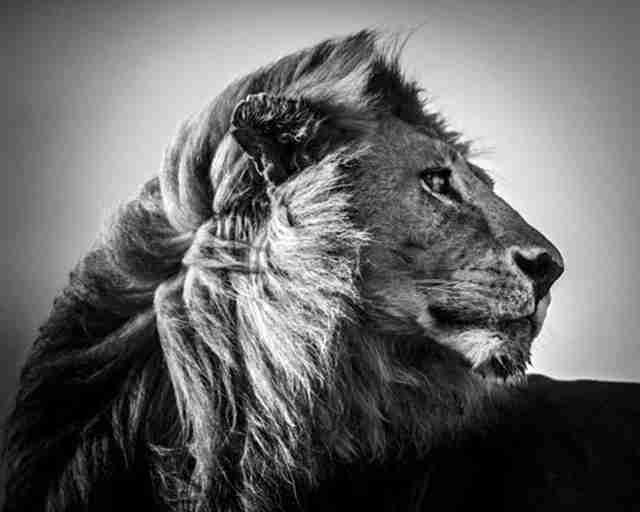 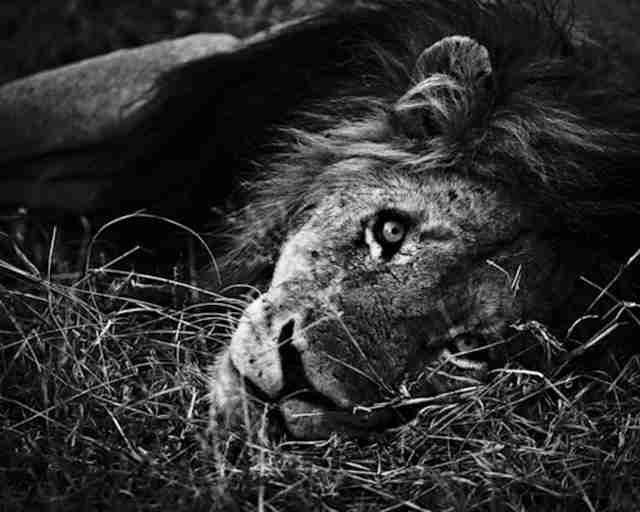 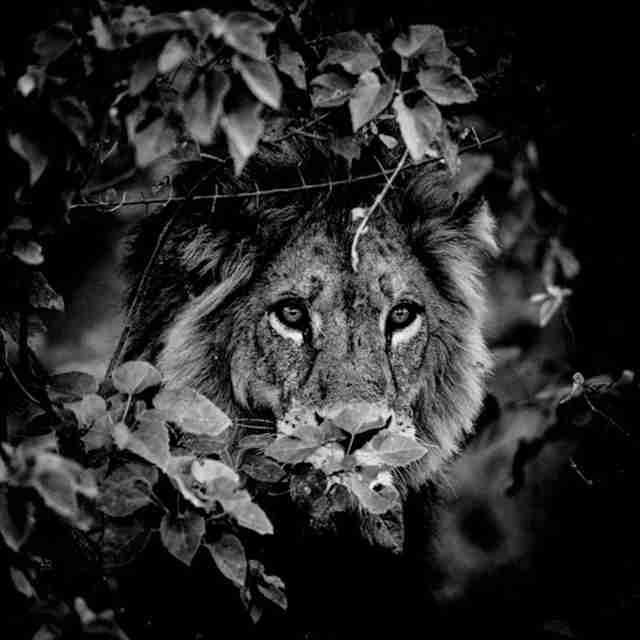 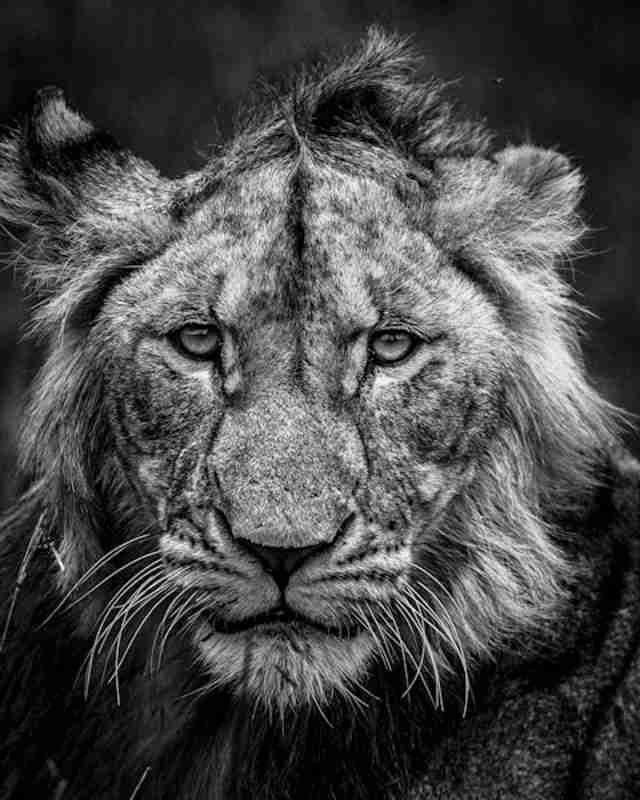 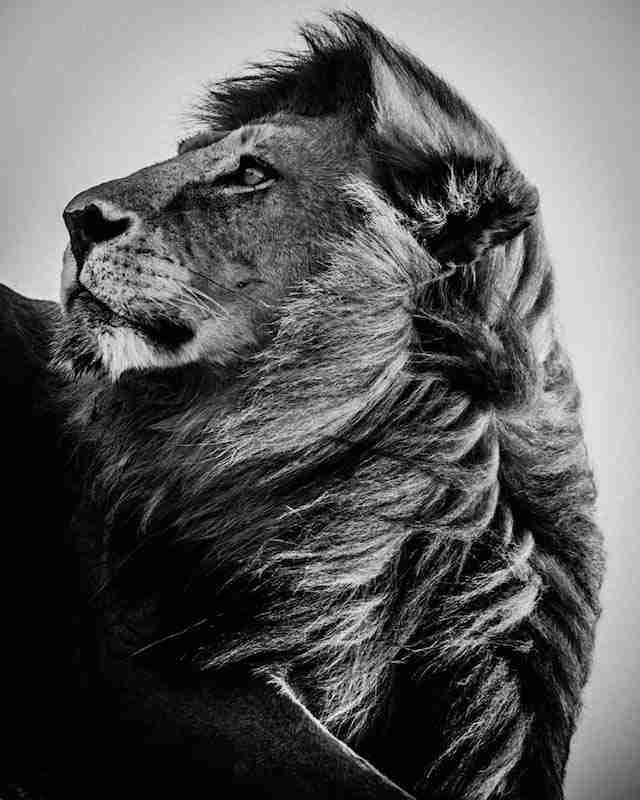 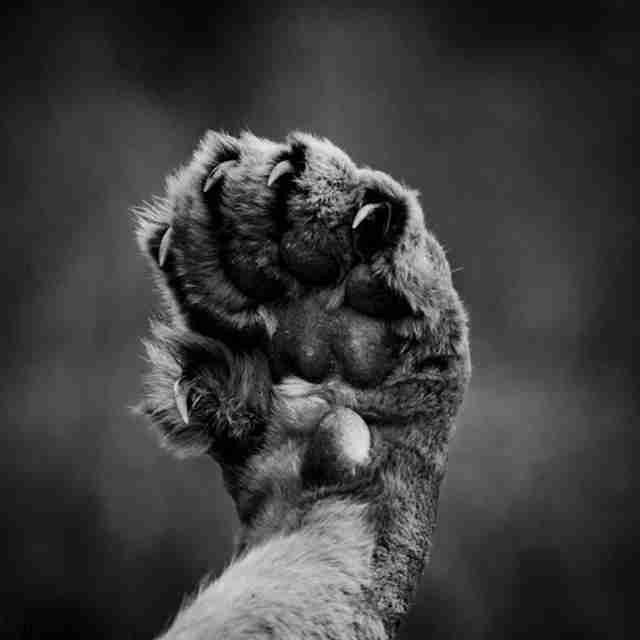 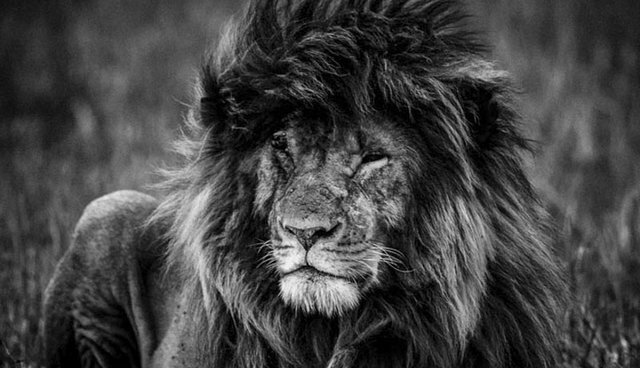 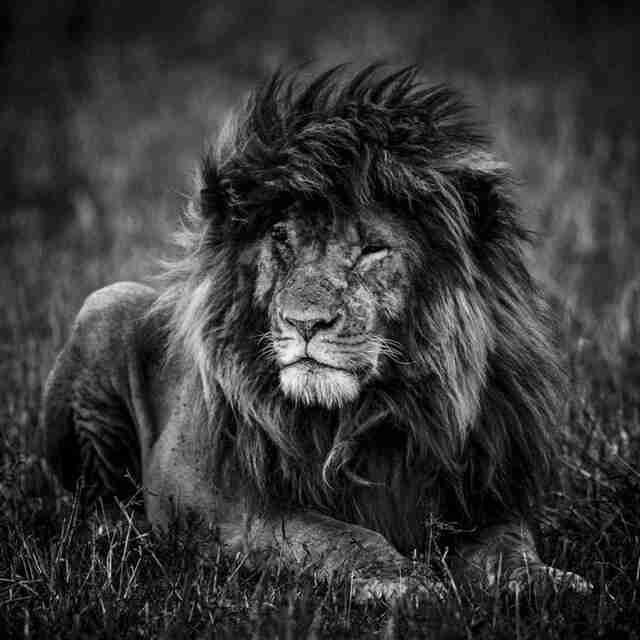 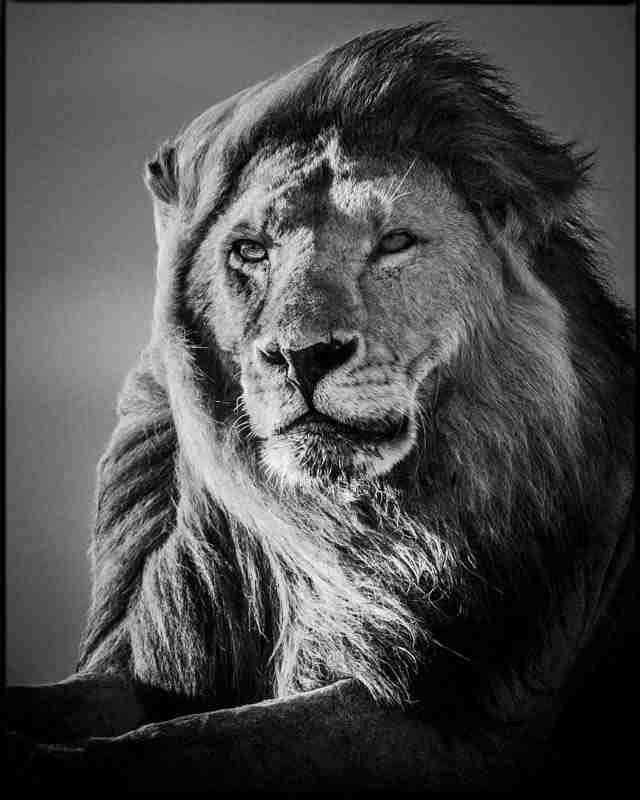 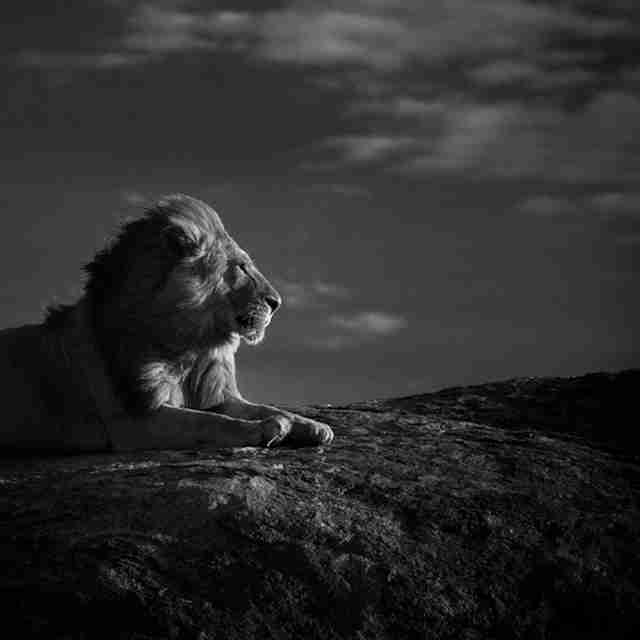 For me, it is not necessary to show something dramatically, like predation or fight, to take a good shot of a lion. 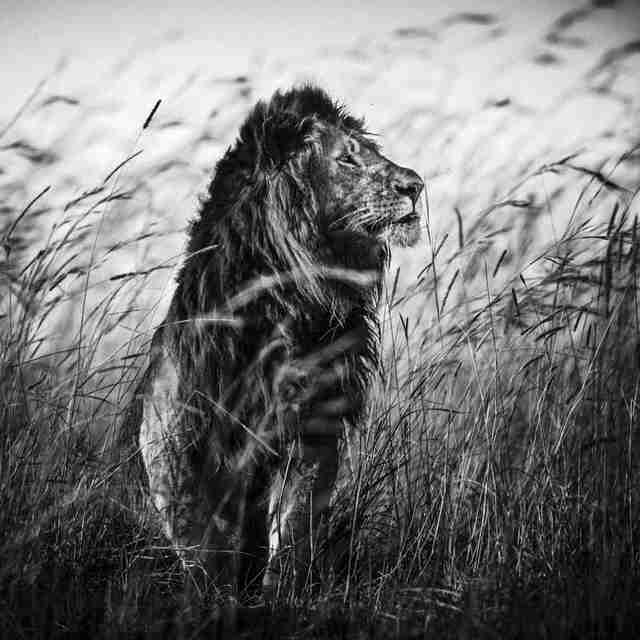 He is definitely the ruler of the plains and this is seen in everything he does. 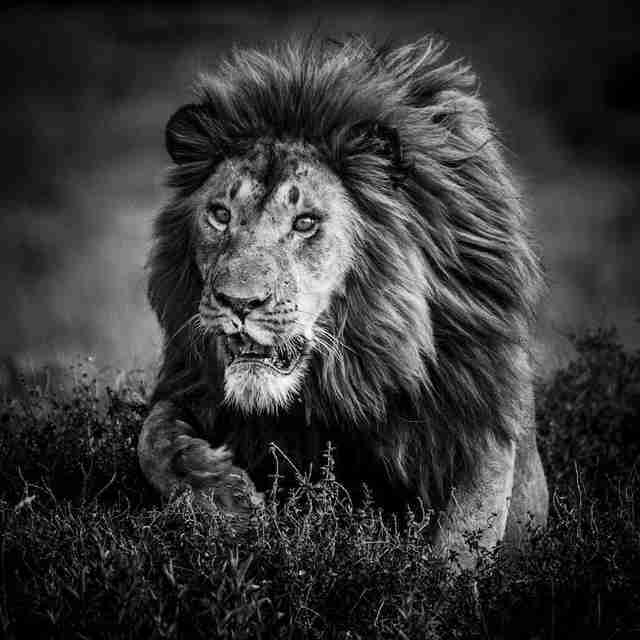 He is the top predator, the protector of the territory. 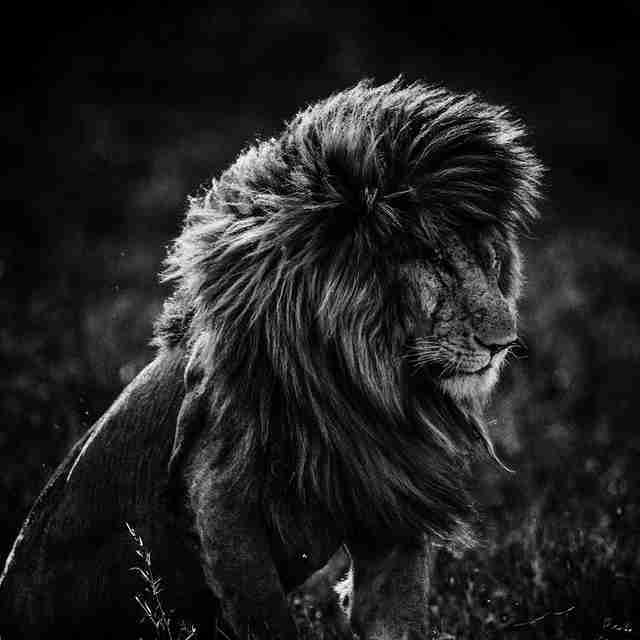 He is strong and proud. 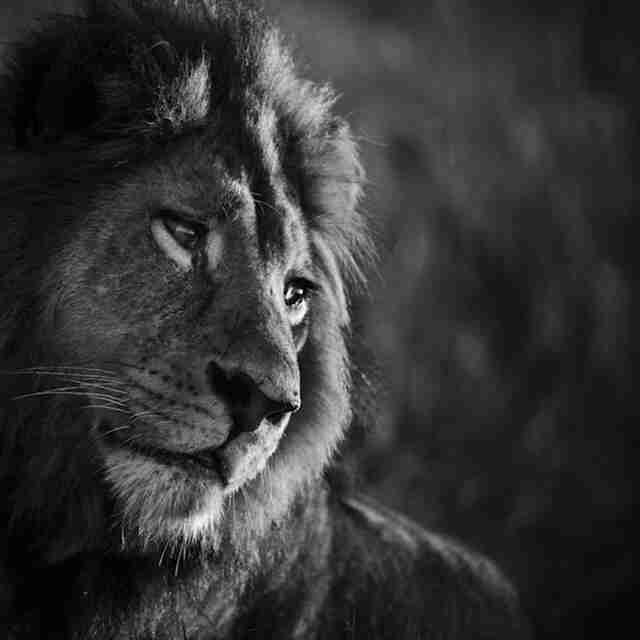 I would like to share all the beauty and the bravery of this endangered animal - and that it is simply unacceptable to lock in a cage, to display in a circus or to hunt in the bush. 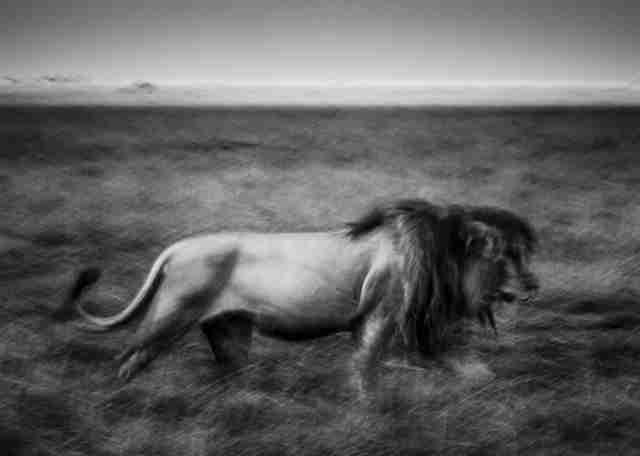 A visit to Laurent's website will immerse you in black and white Africa. 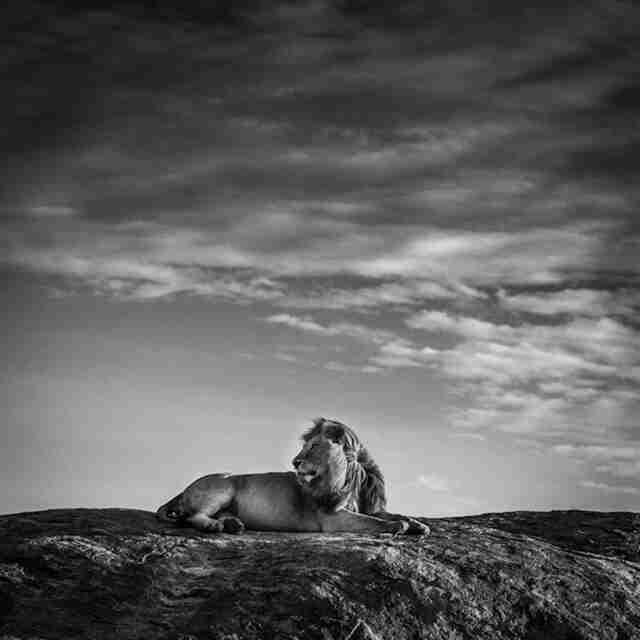 Like Laurent on Facebook and follow him on Twitter, we think his work is fantastic!